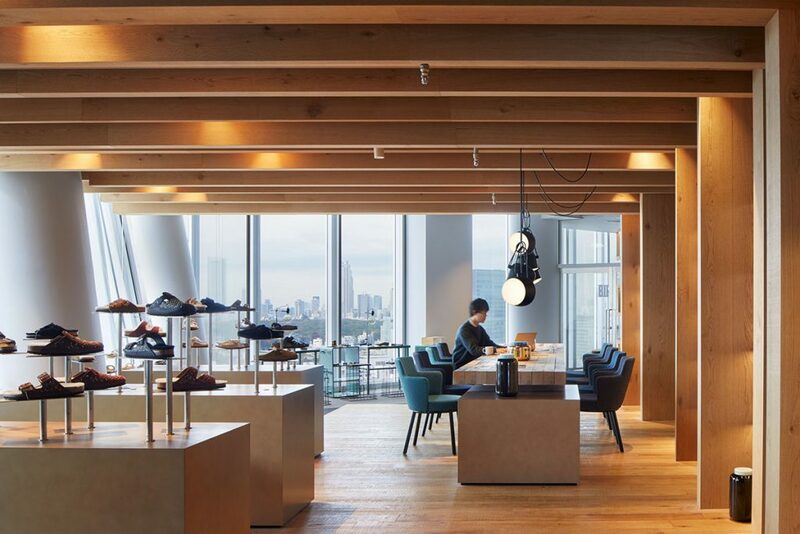 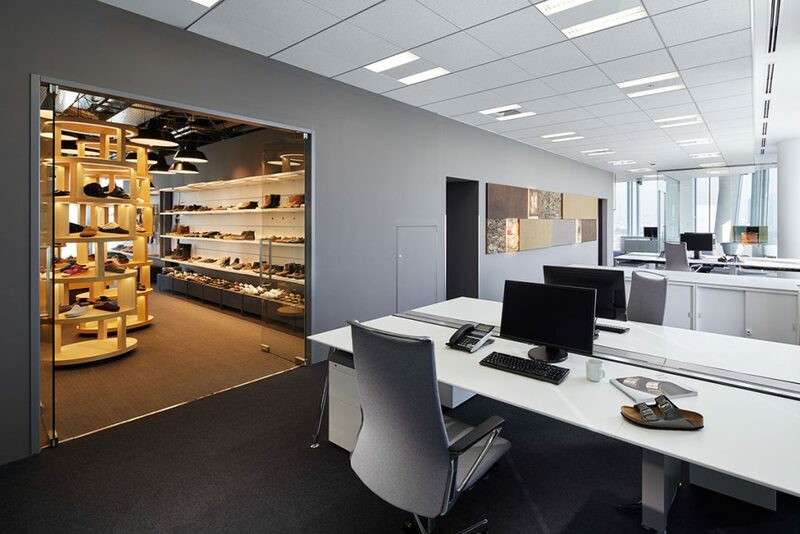 For the headquarters and the showroom of the largest German shoe manufacturer in Tokyo, an identity-creating space concept has been developed. 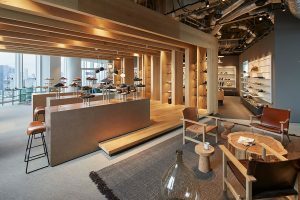 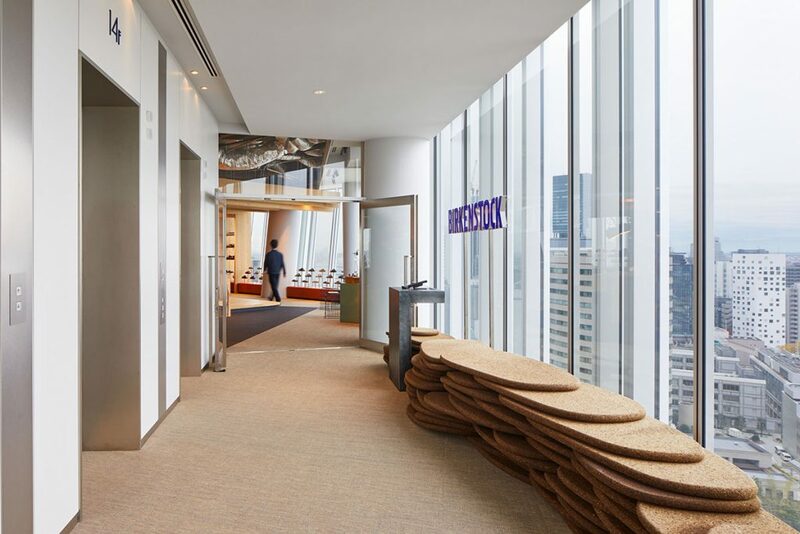 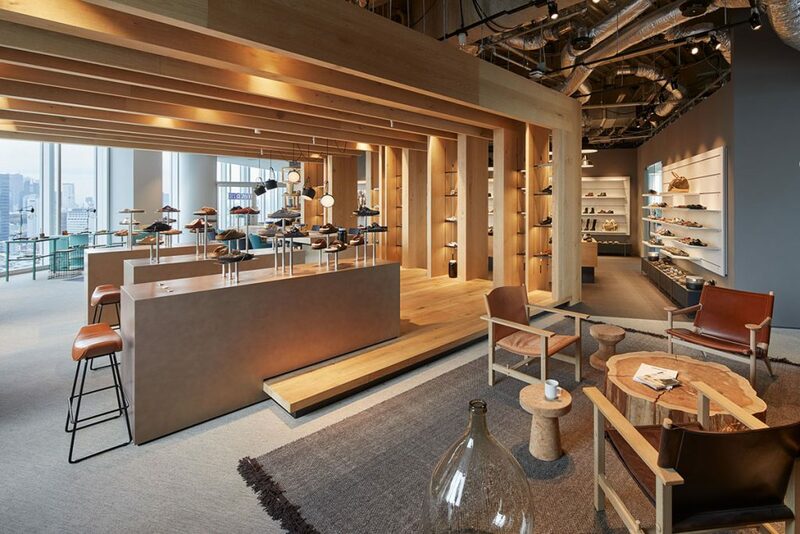 The interior design makes the ‘feel-good’ philosophy of Birkenstock come alive and serves as a prototype for other international locations. 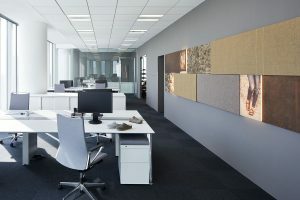 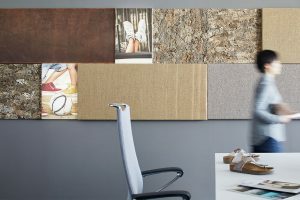 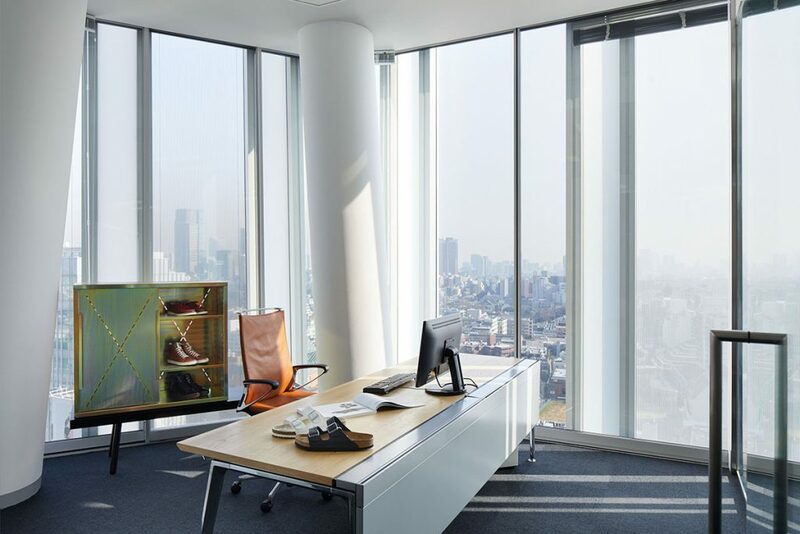 The showroom with meeting area and connected offices combines well-being quality with urban serenity. Typical materials for the shoe fashion are presented here, such as leather, felt and cork. 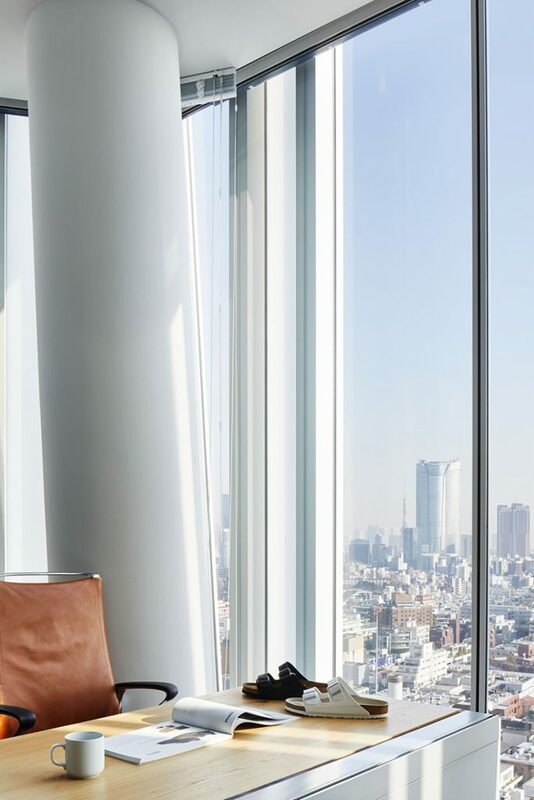 They characterize the furnishings and create a warm counterpart to the steel-and-glass façade of the architecture. Solid oak planks create an open space within the room for customer discussions or informal meetings. 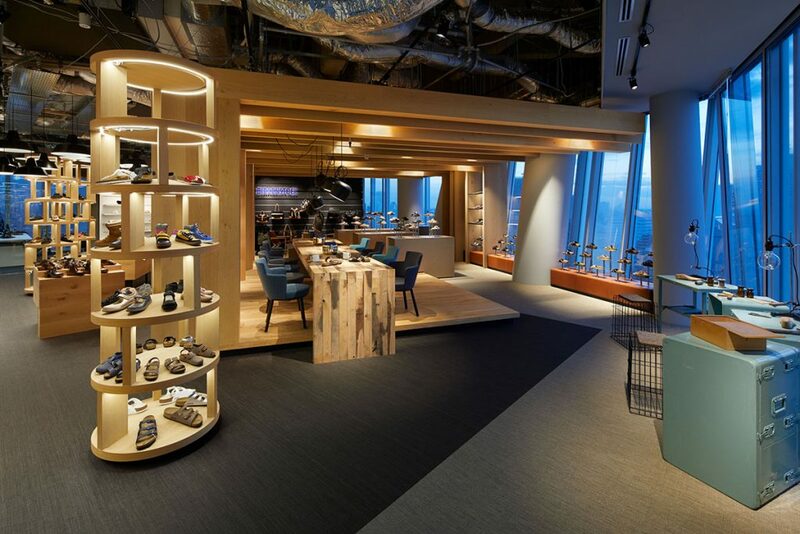 A “branding wall” and a “presentation tower” offer flexible presentation options. In addition to the open ceiling structure, lamps and metal furniture in ‘industrial chic’ also contribute to the special ambience.